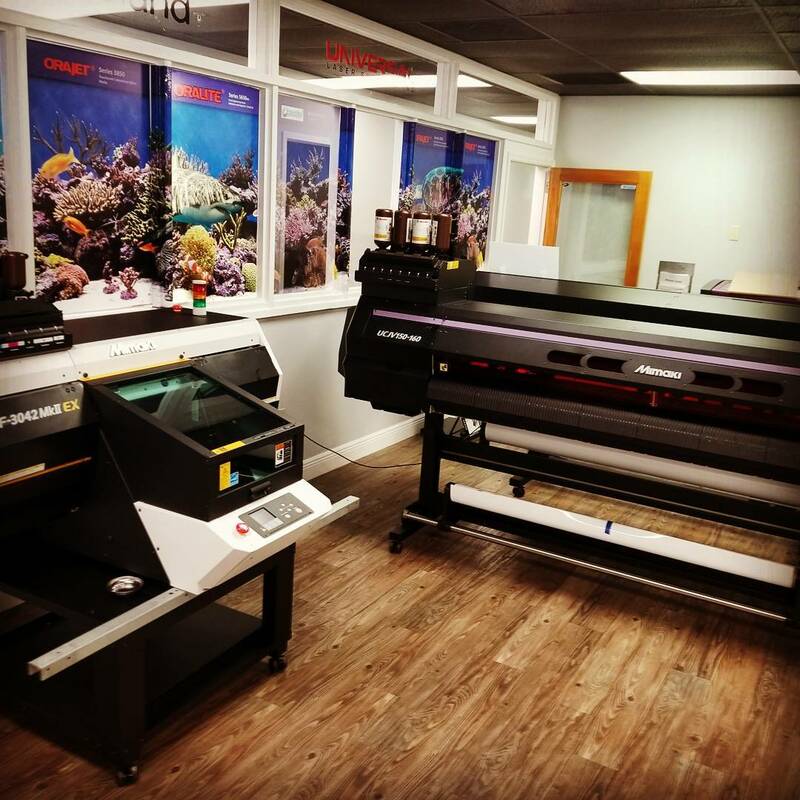 TyrrellTech provides digital printing equipment, software, supplies and services. Working with TyrrellTech is an unparalleled experience. See what it’s like to work with a dealer who knows their machines. Experience exceptional service, more uptime and a connection with a business partner who wants to see your business succeed. Because of our position in the market, TyrrellTech is able to represent the most reliable brands. We are large enough to remain competitive yet small enough to remain agile and flexible for the demands of our customers. We know and work hard to understand each facet of our customers’ operations—in order to achieve the best solutions for ultimate productivity and profitability. Our doors have been open for 21 years and we've served hundreds of happy clients. We offer a wide variety of quality products. Get your printers and ink in one place. Don't worry we take care of everything. We can drive out and service your machines. TyrrellTech aims to establish a relationship with companies that rely on multiple equipment applications performing for many generations of employees and ownership. We are a value-added reseller looking for longterm partnerships with our customers. Each facet of our business is streamlined and staffed with professional people who aim to help make your business more competitive, efficient and viable. Our staff continues to receive education through our manufacturing partners and other industry-related endeavors. We are always at the edge of product innovations and processes. We'll do the best to get back to you in less than 24 hours.